"Loji, which is competing in the Battlefield competition at TechCrunch Disrupt New York, wants to bring much-used information and snippets of the web into iMessage conversations without forcing users to leave the app. " Loji was named to the Forbes Technology Council's list of eight lesser-known tech startups "whose unique approach and innovative services will more than likely turn them into household names in the near future." 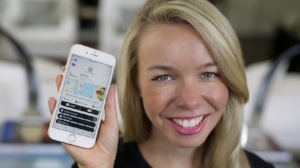 Long before Apple made a business decision that paved the way for Kathryn Harper’s game-changing iMessage app—Loji (think logo plus emoji)—the Palm Beach resident was busy laying her own groundwork for an entrepreneurial leap that continues to soar. On November 15th, 2017, Palm Beach Tech hosted their Inaugural Pitch Competition in Downtown West Palm Beach. It was a night filled with 8 startups sharing their visions and initiatives to build an innovative and better tomorrow. 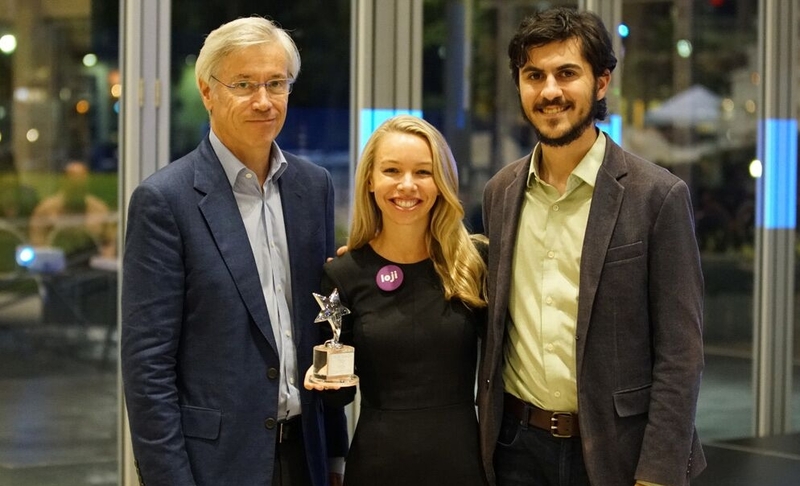 Kathryn Harper, Loji's Founder & CEO, was awarded first place for her captivating 5 minute-long pitch. 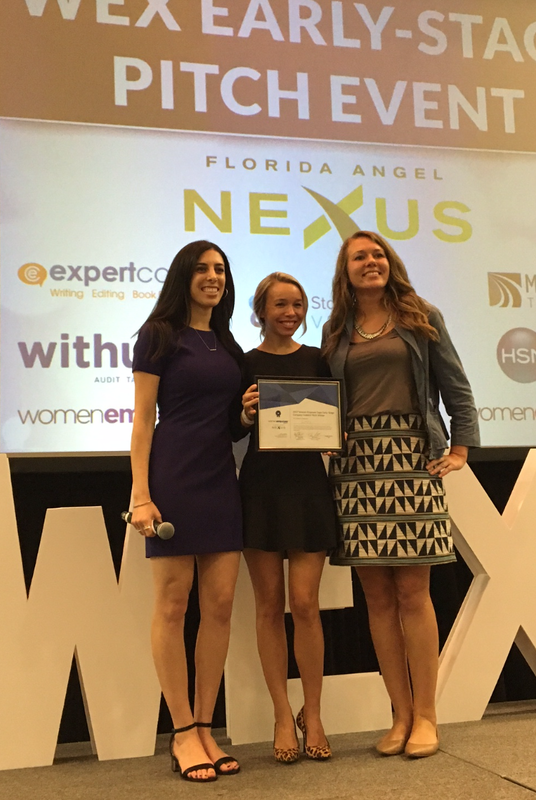 Loji Founder & CEO, Kathryn Harper took first place in the Startup Pitch Competition at the 2017 Women Empower Expo held in Fort Lauderdale, FL. Competing against nine woman-owned startups, judges awarded the Grand Prize to Loji due to the startup's innovative technology and market potential. 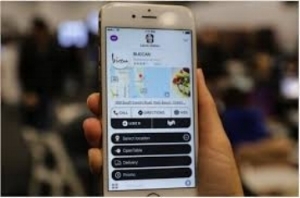 Loji, the startup revolutionizing the way people search and share information, announces the worldwide launch of their first mobile app for iMessage.